You have been unlucky enough to be injured when travelling in a bus. One minute you were sitting comfortable in your seat travelling to work, the next you were being hurtled down the aisle, landing awkwardly and being injured. When you are involved in an accident like this, it can be hard to work out how the accident happened, and who is to blame. 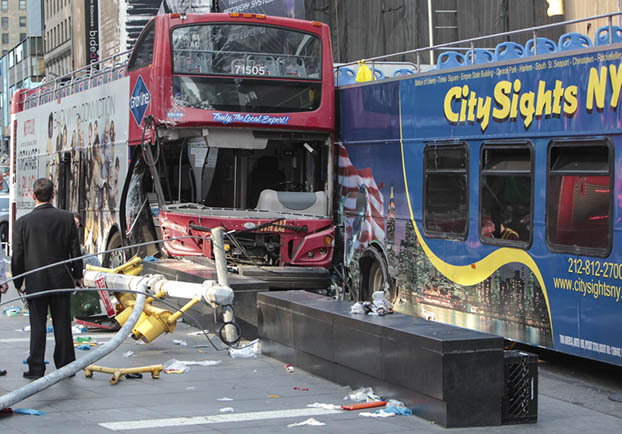 This is where you need a Bus accident lawyer in Long Beach to assist you with filing a compensation claim. You are not a professional investigator, and this means that you will not be able to work out what happened when the bus collided with something else. We are experienced in dealing with cases of bus accident and injury, and we will investigate exactly how your accident occurred, and who will be responsible for any injuries you have. By looking at accident reports, witness statements and the vehicles themselves, we can work out how the accident occurred and exactly what happened in those moments. This is the key to establishing a strong compensation claim. In the immediate aftermath of an injury, you may not be thinking about compensation, but you may have to consider it later on as you receive medical bills. You may even have been forced to take time off work with the injury, and this can add to your financial stress. Not only should you seek compensation for the immediate injuries that you have suffered, but also for any future pain and therapy that you may need, as well as other costs involved with suffering that injury. 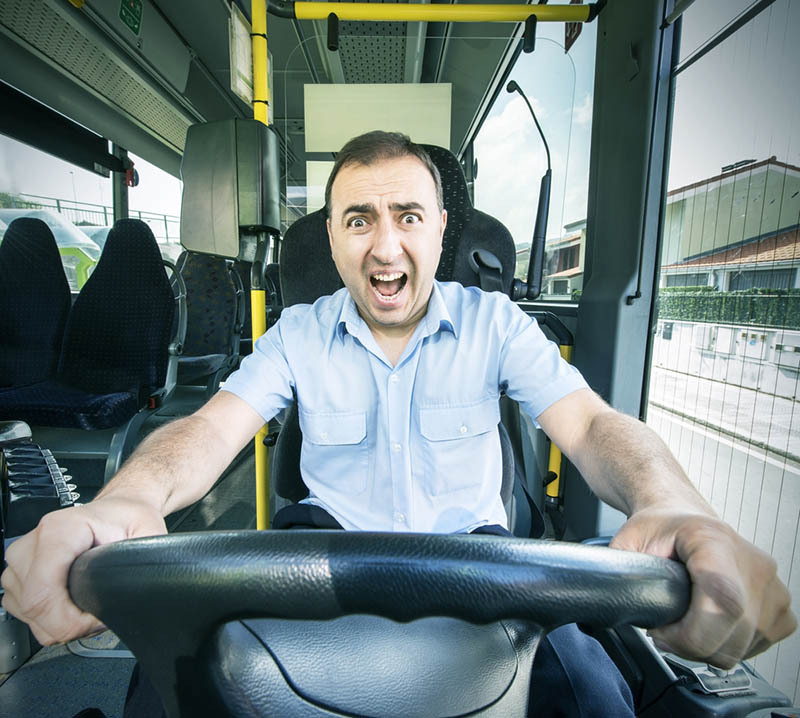 Resolve your problems today by taking advice from our professional bus injury compensation lawyers. We are experienced in helping our clients to make compensation claims, and can help you to work out exactly what went wrong, and who is to blame for the injury. More than that, we will also assist you in filing that claim so it is accurate and will help you to receive the money that you need to fully recover. 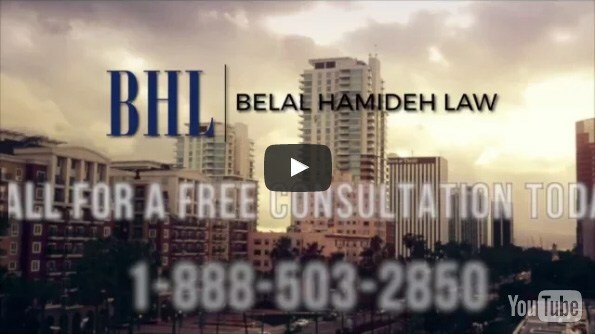 To reach out to our Bus accident lawyer in Long Beach, call Belal Hamideh Law now on (888) 277-6122, and ask to speak to the experts in bus accidents. 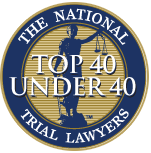 We will provide you with a free consultation and our assessment of how much compensation you could be due.